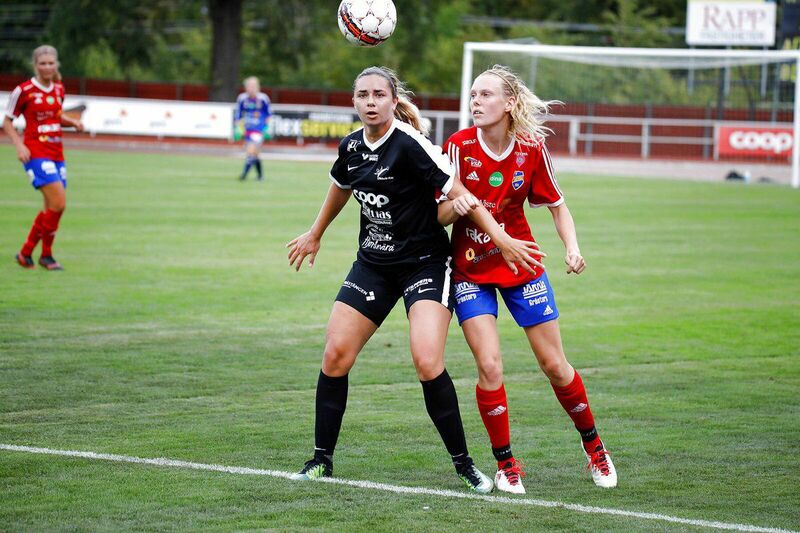 Former Arizona soccer player Charlotte Brascia turned a dream into reality last spring when she signed with Swedenâs SkÃ¶vde KIK, becoming one of the first Wildcats to go pro. Brascia started in all 20 games at Arizona last season, scoring a career-high three goals including a game-winner against Washington, which she says was one of her most fond memories at the UA. The other was reaching the Sweet 16 in 2015 as a sophomore. 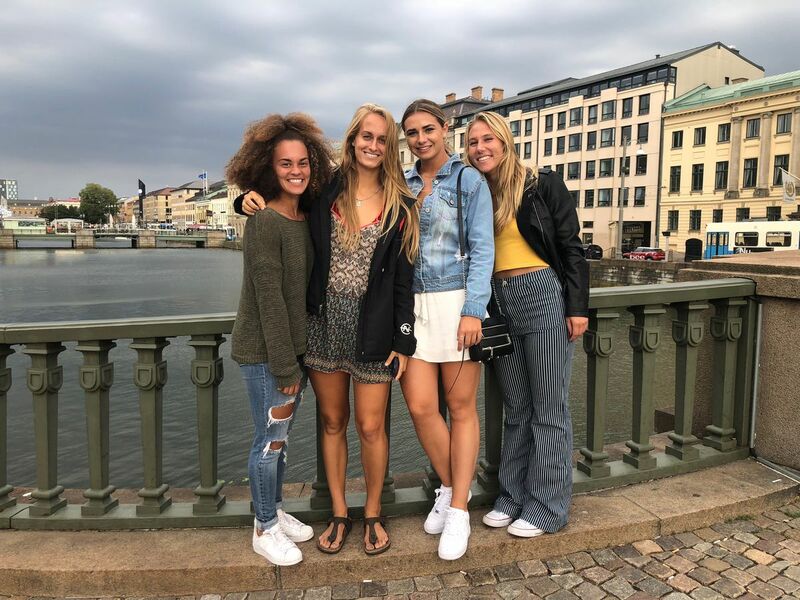 Brasciaâs senior class became the first in UA history to reach the NCAA Tournament three times, and in March I talked to her about the decision to continue her career in Sweden. That story can be found here. 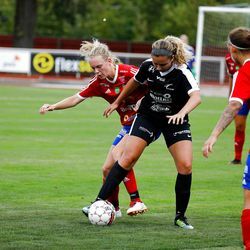 The Las Vegas native headed overseas in July and SkÃ¶vde KIK started their season in August. They are currently undefeated through four games, sitting in third place in their leagueâs standings. Brascia has scored twice. 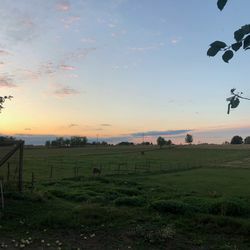 I caught up with her to follow up on her move to SkÃ¶vde, a city of about 35,000 located 3.5 hours southwest of Stockholm. The conversation has been lightly edited for clarity. Q. How has the transition been to Sweden so far? Q. Where were you staying before that? Q. How many American players are on your team? Q. Whatâs your daily routine like there? âEvery day here they do this thing called fika, which is like a coffee break and you do it with a pastry or a sandwich. I donât have anything to do in the mornings â" we donât train until night because some of the girls are still in school right now â" so basically everyday I wake up around 10. 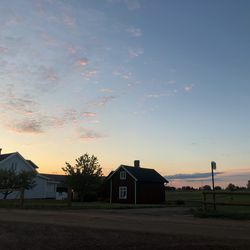 My host family does fika everyday at 10:30 and itâs on a dairy farm so itâs definitely not L.A. or Tucson, but I actually love it so much and itâs so different. Q. So if you live on farm, is it essentially in the middle of nowhere? Q. Whatâs the style of play like over there? âHonestly, I was shocked. When we first got here, it was very direct. The other teams like to play very direct and I was used to that. Freshman year (at Arizona) we used to play like that. 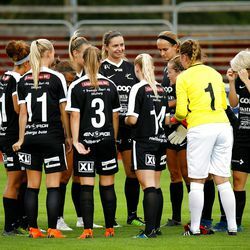 I didnât mind it, but then our coach realized that Kellie and the two other Americans play midfield and I play center forward, so we can connect through the middle. We donât need to play direct. All the other teams play direct and every now and then a long ball is fine, but we do high press, we play 4-3-3 so itâs not very different. ... Some of our training sessions are similar to what Tony (Amato) would do (at Arizona), so itâs good that Iâm used to that. Q. Are there older players in the league, too? Q. What âs the language barrier like? âItâs not as bad as I thought. The most difficult thing would be when we go to grocery store, reading stuff. We went the first time and had no idea what we were getting. âThe girls on the team mostly speak English. Our coach is from Iceland so he talks very slowly in English. Itâs very hard for him to gather his thoughts and say what he needs to say, but he does get his point across. And now that weâve been here for a month, heâll say things in Swedish and I can understand it. Q. Other than the grocery store incident, when did you have that âIâm in Swedenâ moment? 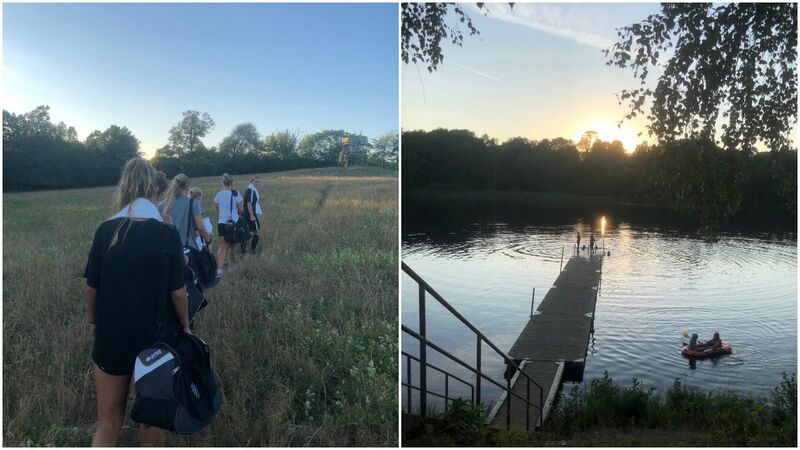 âAt our first day of practice they were like, âdo you want to go to the lake after?âI was like, what do you mean? Itâs going to be 8:30 at night. Q. What is SkÃ¶vde like? Q. So when you tell people around town that youâre a professional soccer player, whatâs their reaction? Q. On your off days (usually Wednesday and Sunda ys) you travel to different places. Where have you been so far? âWe went to SmÃ¶gen, which is on the coast. Itâs beautiful. We heard there was great fish and it was small so we walked around and there was a beach area. Itâs definitely not a California beach, but itâs pretty rocky and the ocean was so clear. Q. Looking back at your time at Arizona, what was the most important thing you learned as a student-athlete? Q. Is it still hard to process that youâre a pro player? âWe do three months, like a tourist visa. If I decide to play after, our coaches and recruiter have some connections. â¦ I think there are higher divisions that you can play in in Sweden. I actually know a few girls that are playing closer to Stockholm. But I have no idea. So much could change in the next two months.